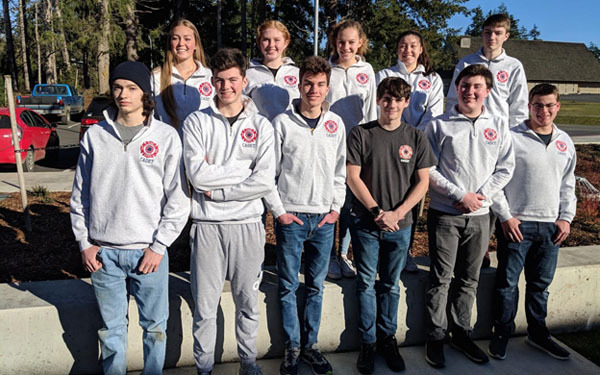 BHS students get firsthand experience in fire fighting and emergency medical services from the Bainbridge Island Fire Department thanks to the BHS Career In program: Learn more here! You’ll learn what it takes to become a cadet, what equipment they’ll use, what activities they’ll be participating in, and about the benefits to the students and the community. 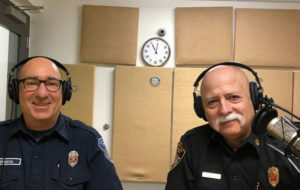 You’ll also hear from former cadet Finn Mander — now a BIFD volunteer — about why he loved the program and why he elected to pursue EMT training after graduation.